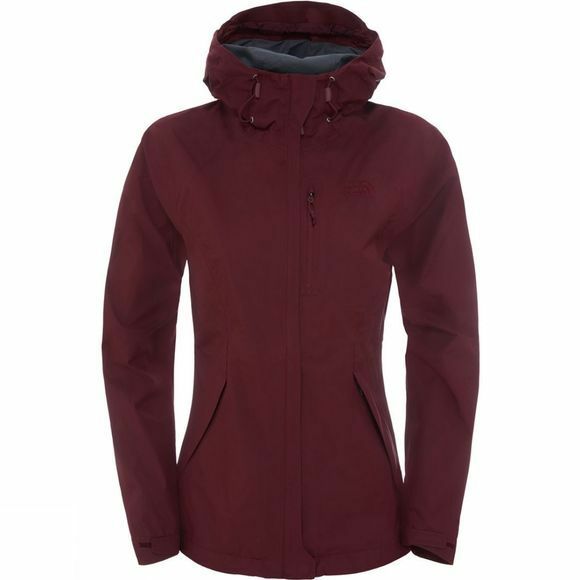 When you need something lightweight, to take with you just in case the weather turns, the Women's Dryzzle Jacket from The North Face is just what you need. Built with Gore-Tex Paclite it is lightweight and packable as well as offering excellent waterproof protection. It is highly breathable but pit zip ventilation allows you to dump any excess heat quickly when you need to, while the zipped pockets are great for stashing essentials securely while on the move. 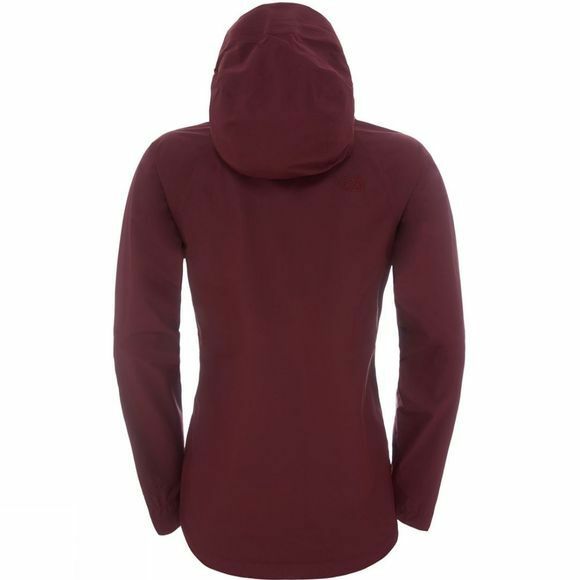 It is ideal for layering over an insulation piece when the rain eventually arrives.